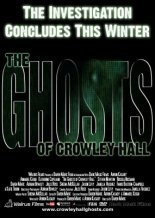 The Ghost of Crowley Hall full movie poster was used to promote the film completing in the winter. Region 0 designates no actual region, but it is used as shorthand for a disc meant to be playable on all players. 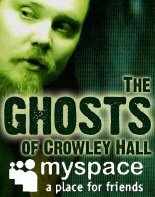 Whereas most DVDs sold for home entertainment purposes are "region coded", region 0 DVDs are unrestricted and unencoded discs that are playable on (most) DVD players worldwide (however not all players/TVs play/display NTSC or PAL discs (they'll play at least one of the two standards) and this should be verified).